Alice Walker’s Pulitzer-winning novel became a Spielberg movie and Broadway hit — and now arrives at the Kennedy Center. WASHINGTON — Few novels are as iconic as Alice Walker’s 1982 Pulitzer Prize-winning masterpiece that became a 1985 Steven Spielberg movie, a 2005 Broadway musical that won the Tony for Best Actress and a 2016 version that won the Tony for Best Musical Revival. 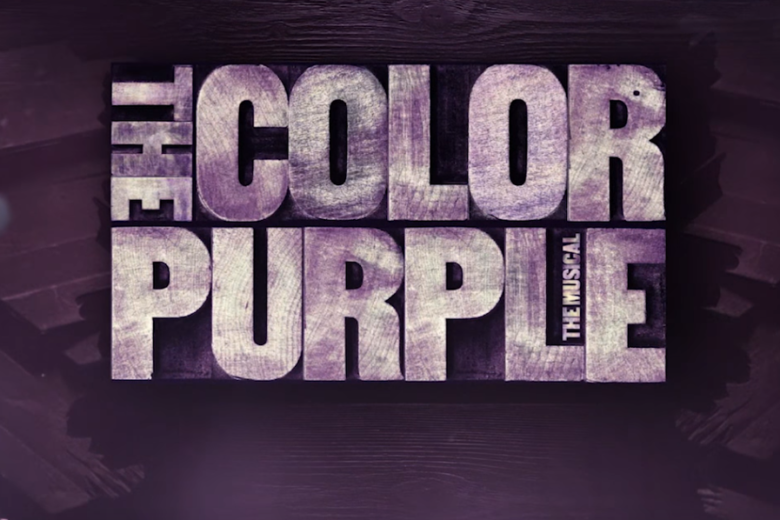 This month, “The Color Purple” musical comes to the Kennedy Center now through Aug. 26. Adapted for the stage by Marsha Norman, Walker’s timeless tale is set in the Jim Crow-era where Southern black woman Celie struggles to find her identity over four decades of abuse. The role of Celie is portrayed on stage by actress Adrianna Hicks. Gregory plays Mister, who was portrayed by Danny Glover across Whoopi Goldberg and Oprah Winfrey in the 1985 film, the No. 4 top-grossing of the year with 11 Oscar nominations. As much as he loved the film, Gregory tries to push it out of his brain on stage. Such character transformations are also shown via symbolic costumes. It’s just one of many show tunes written by Stephen Bray, Brenda Russell and Allee Willis. Which brings us to the pivotal question — what’s in a title?